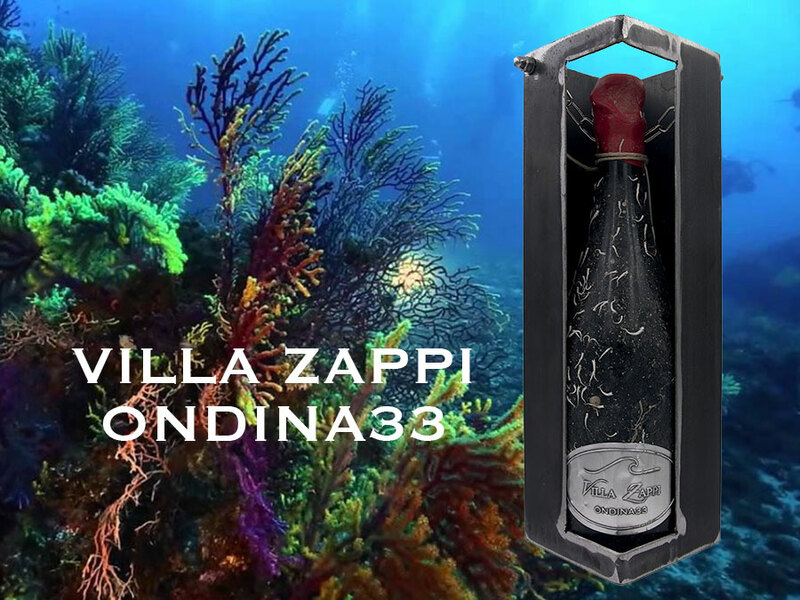 Sangiovese bubbles refined for a year at the bottom of the sea: Tenuta Casali presents Villa Zappi Ondina 33, a new limited edition sparkling wine. Born from the hilly vineyards of Mercato Saraceno and kept in the abysses of the Adriatic, Ondina 33 celebrates a history of resourcefulness and courage over 90 years. The ingredients are Romagna, the North Pole and the ability to overcome our limits to bring out the best in us. In May 2016, ten divers from Dive Planet, one of the largest diving centers in Italy, brought two hundred bottles of sparkling Villa Zappi Brut inside the sunken shipwreck “Cargo Anni” offshore the coast of Rimini. Through a technique studied before immersion in order to work at that depth, the divers led by Stefano Paganelli and Beppe Balducci deposited the wine crates inside the ship’s holds at a depth of 50 meters. Here the absence of light, the cold and constant temperature and the wave motion have provided the optimal conditions for the refining of the sparkling wine. Sparkling wine Villa Zappi Ondina 33 is the result of a project that Tenuta Casali has worked in the last few years, doing different tests to obtain high quality results. The name Ondina 33 is that of the radio designed by Guglielmo Marconi and used in the famous exploratory mission of the Italian Airship, which in 1924 brought the man for the first time walk over the ice of the North Pole. The corpse captain Filippo Zappi, hailing from Mercato Saraceno, also took part in this epic undertaking, which was hit by an accident in which several of the crewmen lost their lives. In prohibitive conditions, including snowstorms and food shortages, Zappi walked for forty days in the ice to reach the rescue and guide them from the injured comrades. 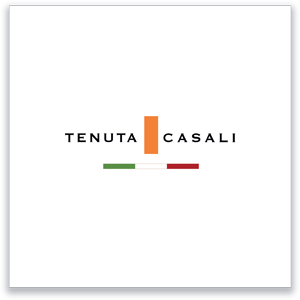 The new Sangiovese sparkling wine of Tenuta Casali is dedicated to him, refined in an environment that in some respects recalls the particular conditions in which Filippo Zappi was forced to overcome his limits to divert the course of a destiny already written.